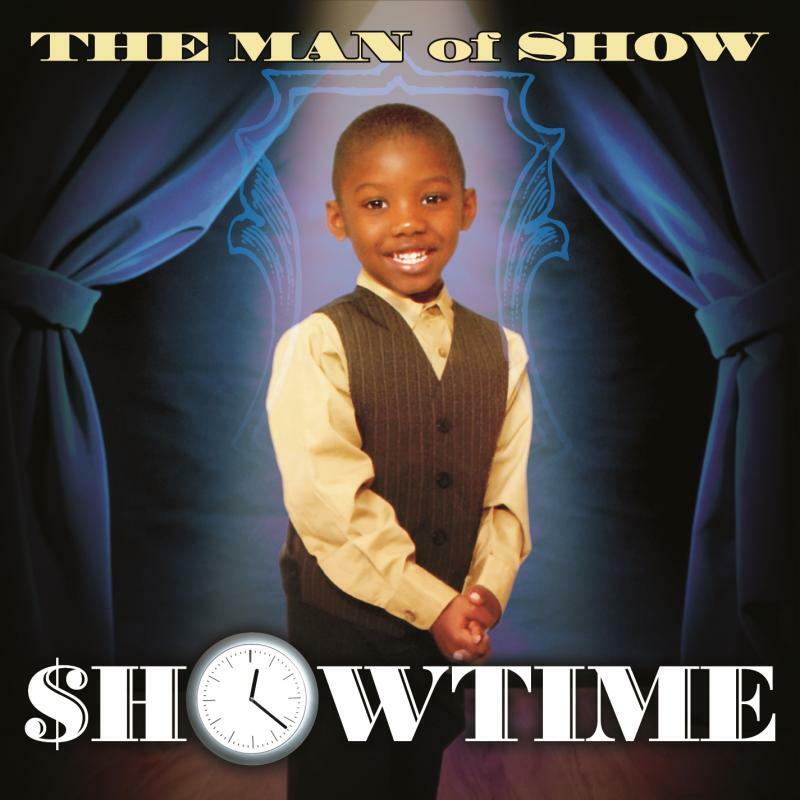 Pick up your copy of THE MAN of SHOW's debut album $HOWTIME! You can purchase new music straight from the source at zurirecords.com! Copyright 2015 Zuri Records. All rights reserved.